Children of various ages sometimes struggle with reading. It’s frustrating because reading is the backbone of so many learning skills. But there are ways you can help your child to improve their reading skills without putting additional pressure on them — or on yourself. Review these tips now, so you and your child will have a headstart on the issue. Unlike public schools that run in a structured environment, you have the flexibility of homeschooling. You also don’t have to rely on textbooks as your core teaching method. This allows you to take your time with your child and explore other methods of learning, such as online tools or reading illustrated books. If your child is reluctant to start reading, don’t rush. This only causes stress for both you and your student. Some experts call children who don’t read at an early age “late readers”, which is perfectly okay. They simply start reading at an older age. So, let your child learn at their own pace, and take advantage of the flexibility that homeschooling provides. Children love when their parents read to them. It’s comforting and, at the same time, there are many benefits to reading aloud. To name a few, reading aloud increases your child’s vocabulary, allows them to understand the correct pronunciation of words, and allows them to create pictures in their minds of the story. For a certain amount of time each day, put away all electronic gadgets and turn off the TV and read. 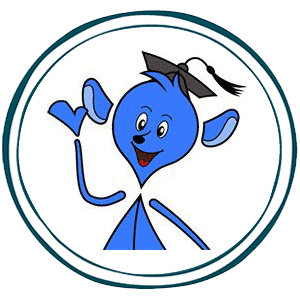 This lets your child know that reading deserves the utmost attention and it’s a special time when they can let their imagination run with the characters in the book. Pick out books that your child enjoys, read a sentence out loud and then have them read that same sentence. This repetition and teamwork not only builds reading skills, it gives your child a sense of accomplishment and pride as they read with their mom or dad. It may take some time but if you rotate in different books to capture their interest and keep it fresh, you can avoid the boredom bug. As we said earlier, you don’t have to rely on textbooks alone when teaching your children to read. Touch on the different learning styles, such as using sounds, interactive tools such as online learning programs, and real life objects. For example, hold out your phone and say the word “phone.” You can then show them the written word to help them make a connection between the two. Point out a book or other object and let your child touch the object as they pronounce the word. These varying methods keep your child engaged and entertained. If your child is a slow reader, be patient and let them take their time. Children learn at different rates. Speed develops through repetition, practice, and time. Let your child learn at their own pace as you encourage them along the way. Positive reinforcement always helps, so as your child develops their reading skills, remain supportive and celebrate the milestones as they grow. Reading presents unique challenges for almost every child. Many young children, middle school, and high school children struggle with reading for many different reasons. 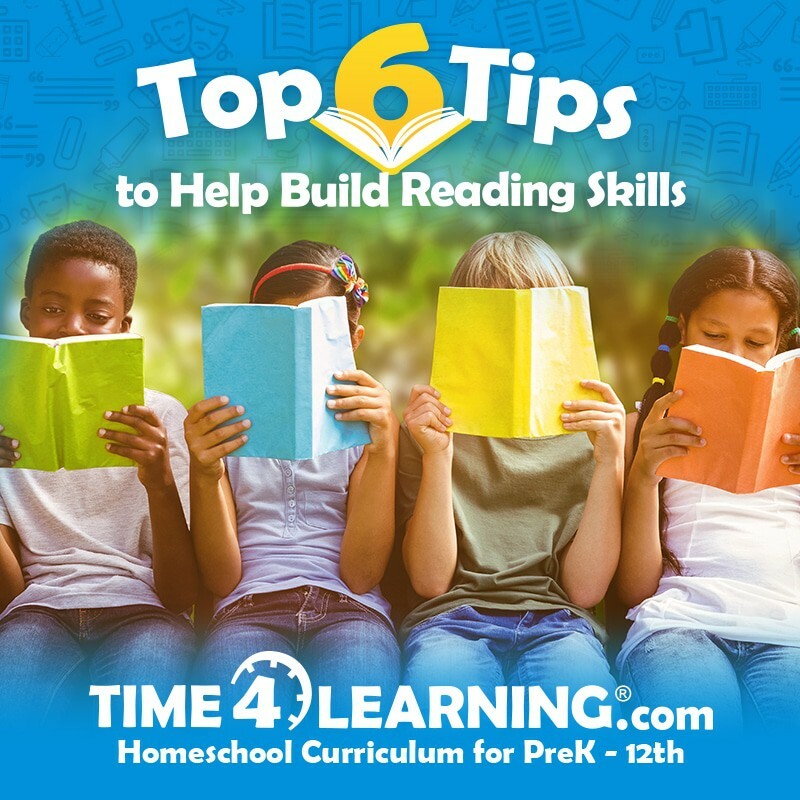 Once you become better acquainted with the reasons and develop a reading plan using these tips, you and your child will have a much easier time as the homeschool year progresses. But don’t set your goals too high; the reading process takes time. The good news is, you and your children have that time — and you will be spending it together!